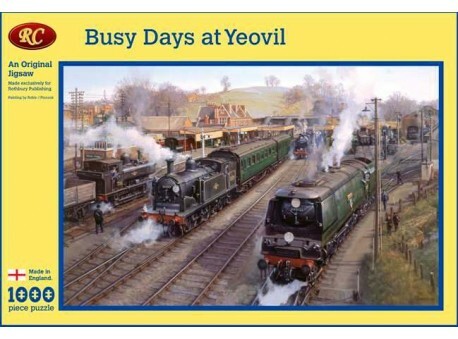 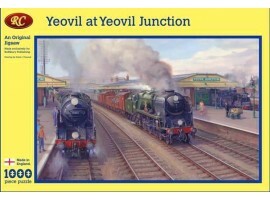 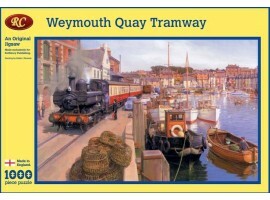 "Busy Days at Yeovil" was the Quickest selling railway print that we have produced. 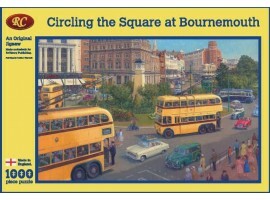 Prints are still sought after but as a Limited Edition no more can be produced. 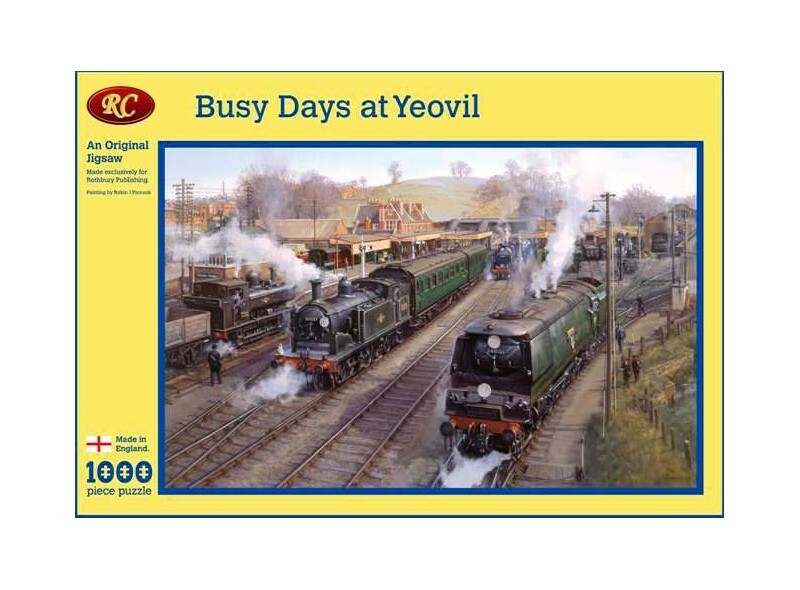 However the launch of this 1000 piece puzzle may satisfy some of those dsappointed and would look just as good framed up,with the added enjoyment of putting it together this puzzle offers good value for money.